Wireless Safety - Can Wireless Devices Cause Health Problems? Wireless Safety - Don't Let Cell Phones Kill You! Wireless safety has definitely started to get more attention as the number and types of mobile wireless gadgets have increased so dramatically in recent years. While technology is amazing, and can help us with productivity, keeping in touch with friends and family, and is just plain fun to use, it can also lead to questions about safety. After all, no one wants to sacrifice the health and safety of our families, ourselves, or even those around us that we don't know, for the sake of convenience, fun, and getting out that late night email to our bosses, right? What Does Wireless Safety Mean? Wireless safety can actually mean different things to different people. 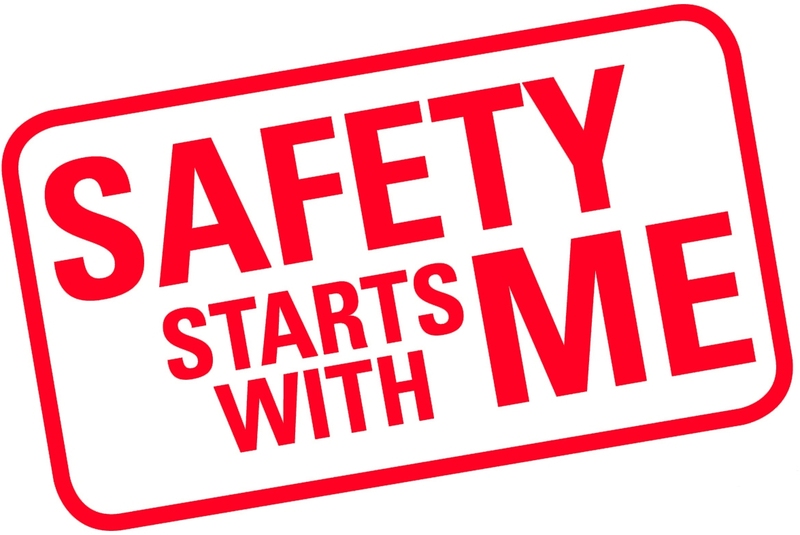 For many of us, the first thing that comes to mind when thinking about safety in the wireless space is related to health safety. In other words, are cell phones and wireless broadband products physically safe? Are the radio waves that are constantly swirling around our bodies damaging? Can it impact fertility, higher brain function, or contribute to cancer? A conversation around this topic usually brings back memories of legacy research that "proved" that cell phones can cause cancer. Of course, those studies have long since been refuted; however, it's hard to forget about the potential for harm. It's actually pretty amazing that despite all of the controversy in the early days of cell phones, we all still gobbled them up to the point where virtually everyone we know, and approaching everyone on the planet(!) has a cell phone, and sometimes even more than one. Not to mention wirelessly enabled tablets, laptops, chromebooks, and the like. That said, widespread adoption does not mean that all of our concerns mysteriously disappear. It's About More Than Physical Health! I think that the topic of physical health impacts was the original (and long-lasting!) concern for the average person, however, as time went on, safety concerns began to evolve to new risks related to mobile devices. First came concerns around talking on the phone while driving. People said that holding a phone was distracting, and left the driver with only one hand on the wheel, and potentially not paying full attention to the road ahead. Even when hands free headsets were introduced the concern of being distracted was still there. Then as text messaging and mobile email became popular, there came new concerns regarding being distracted while driving. In my opinion, these new issues are even more real as people need to take their eyes completely off the road to send a text, or respond to a Facebook message. In addition, there have been real examples of car crashes, and even train collisions that were proven to be due to people text messaging. So what does all of this mean? Are cell phones and mobile broadband devices a hazard to our health? While the physical health impacts still continue to be debated, I think it's fair to conclude that being distracted while driving is a real and proven risk to ourselves and those around us. Are we willing to turn off our gadgets while in the car, or put them in the trunk to avoid temptation in the spirit of wireless safety? Can we use voice recognition technology to decrease the risks? No doubt everyone has a different opinion on these topics. I think the first important step is to be aware and acknowledge that our beloved wireless toys can also negatively impact our lives and our health. These and more topics are all related to wireless safety. To help organize these them, I've categorized wireless related safety into the following categories. You can click the topics below to explore them in more detail!